A well made curry is always right up my alley. And if it consists of legumes, then my day is made. Eaten with plain steamed or spiced vegetable laced pulao or even simple Indian breads, it is the ultimate comfort food for me. I often serve this curry with a simple vegetable pulao. When a cooling cucumber based salad with yogurt is added, it makes for one of the most nutritionally balanced and satisfying meals for a vegetarian. 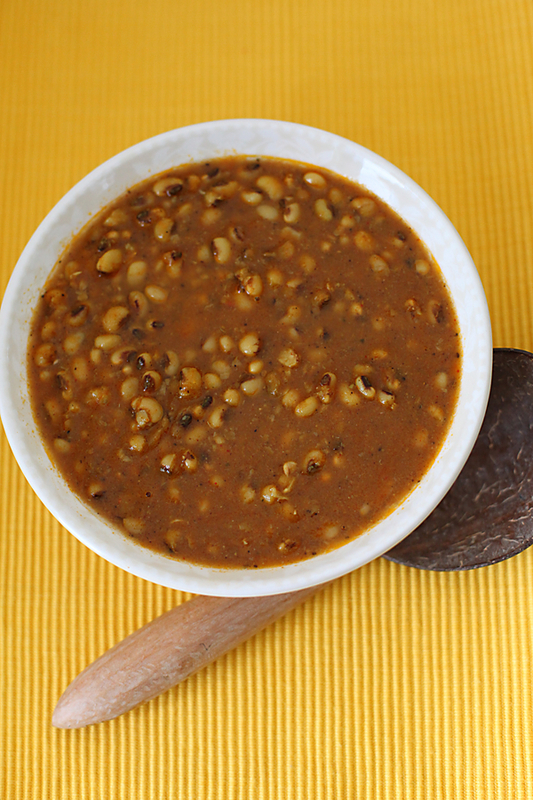 Black eyed peas are brimming with proteins, vitamins and minerals, making them ideal for growing children. Many people are known to stay away from beans and legumes as they are difficult to digest. While this might be true for canned beans, if you stick to the more holistic way of soaking, cooking and using spices like ginger, cumin and asafetida you will most likely avert any problems of your body assimilating these nutritional powerhouses. I grew up eating beans and legumes cooked in variety of different ways and I try to feed my four year old in a similar manner. 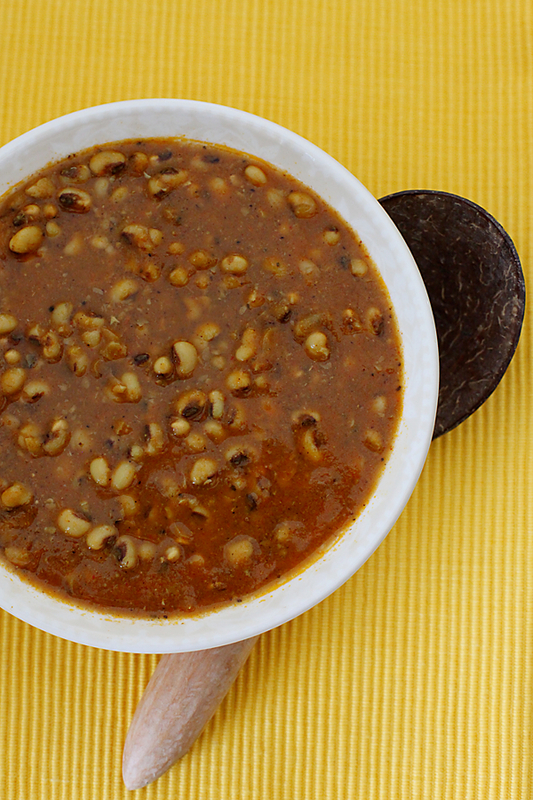 This curry is on the spicier side and complements the beans quite well. 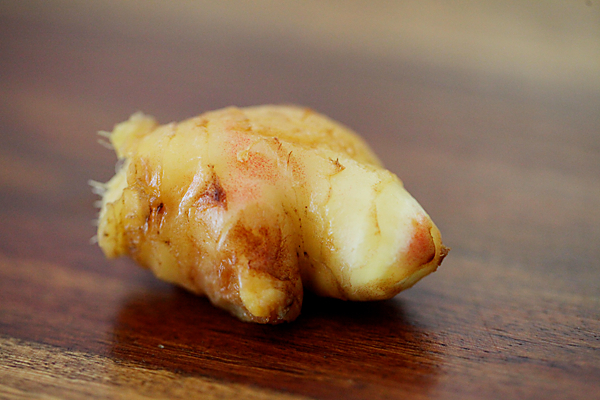 The spices could be modified to make this a milder curry if you prefer bland tastes. Team it up with simple accompaniments like rice or rotis and add a tall glass of spiced buttermilk to make a simple home made meal exciting by tickling your tastebuds and providing comfort to your soul. You can also substitute other legumes like chickpeas or other dried peas. Wash and soak the black eyed peas in plenty of water overnight or for 6 to 8 hours. (With this particular legume I take the liberty of soaking 2 hours prior to cooking at times, but longer soaking time is recommended). Pressure cook the peas with the water until tender, 10 to 15 minutes on low heat after the first whistle. If you have the patience or dont have a pressure cooker then cook the beans in a stock pot until tender, about 45 minutes to an hour. In a blender put in all the spices and the spice powder and blend to a coarse powder. 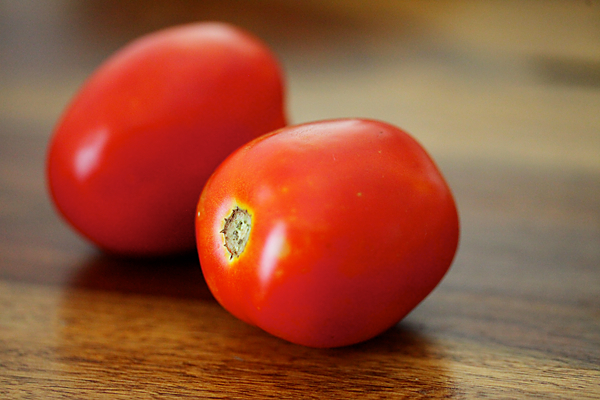 Put in the chopped tomatoes and ginger and blend to a smooth puree. In a wok or kadhai, heat the oil, put in the asafetida, add the spiced tomato puree and cook till the oil separates from the tomatoes on medium low heat, stirring in between, about 5 to 8 minutes. Put in the cooked black eyed peas and the cooking water and cook till the water is reduced and you get a gravy of the required consistency, about 15 to 20 minutes more or less depending on how thick or watery you want it to be. Stir in the roasted cumin powder and salt and serve hot with rice or Indian breads. Does the recipe call for asafoetida? 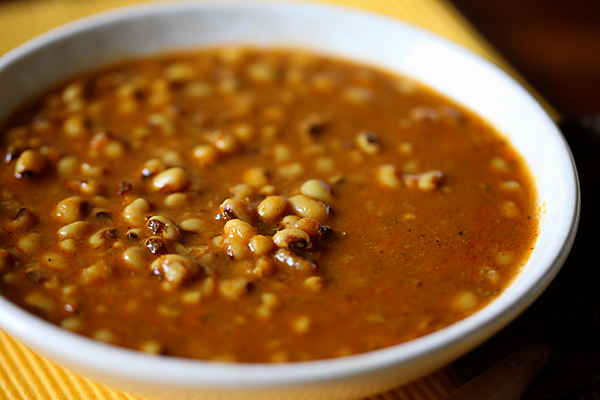 You've mentioned it in the post, but not in the recipe, and also in the tags..just wondering..
Was on the look out for a good satvik recipe for black eyed peas…good timing – thanks! Such a healthy and delicious gravy.. looks perfect!! mmm.. I just made this with chickpeas, and the gravy (quite thin) is tending towards being bitter. What did I do wrong? Sreeja: I love my proof readers! Yes..the recipe does contain asafetida and I have updated it! Thanks so much for pointing it out. Anu: If you over roast the cumin seeds then it can turn a little bitter. Maybe your spices are not cooked enough and that's why your gravy is lending towards being bitter. Use the spices judiciously and roast the cumin seeds less the next time. Also, as I have mentioned in the post the gravy has to be cooked well and it continues to thicken from a watery consistency to a saucy medium consistency when you put the pot on a medium flame and continue cooking. Do read the recipe carefully and continue to cook the chickpeas until the gravy thickens to the consistency that you desire. I have made cooked beans this way a number of times and have never faced any problems with the recipe. Love your detailed description and also the pictures! very tempting indeed..will surely try it 🙂 thanks a bunch for posting the same. 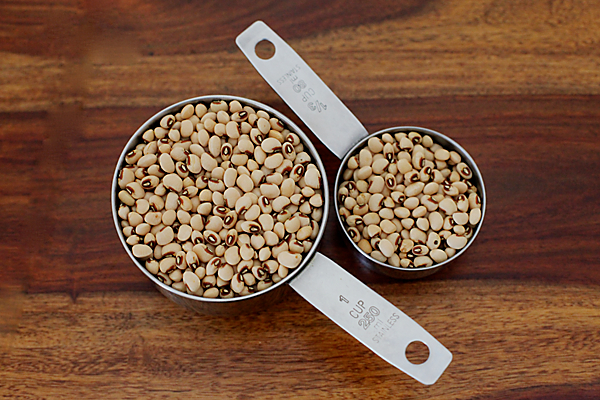 One of my favorite legumes 🙂 Love the post and pictures especially one with the one with the measuring cups. Simi: Will put up one maybe. in our neighborhood restaurant the green gram curry prepared with simple ingredients will taste delicious. it just has onion tomato and green gram but still will be great with roti. i tried to recreate it omitting onion but cud not reciprocate the exact taste. today i tried ur recipe and was completely satisfied with the outcome. it went very well with both chapathi and rice. we relished every morsel. thanks a lot for this simple recipe. nice one. just curious – why no onions? Hi. Try adding a little bit of Kokum – really tastes nice! Great blog. Just discovered it. Will surely be back. I love this blog, its truely divine. I just saw some comments on onion and wanted to mention that Anu believes that onions, garlic and any members of the allium family cannot be used for sattvik cooking which is what this blog is focussed on. Very inspiring. Anurag: Thanks for answering the question in such a simple and precise way. Glad you liked it Anu! Hi Anu, am a great fan of yr website… But I hv tried only the cakes so wanted to try this…just an enquiry… If we r blending all the spices, can we use whole coriander and cumin seeds instead of powder… If so how much to use.